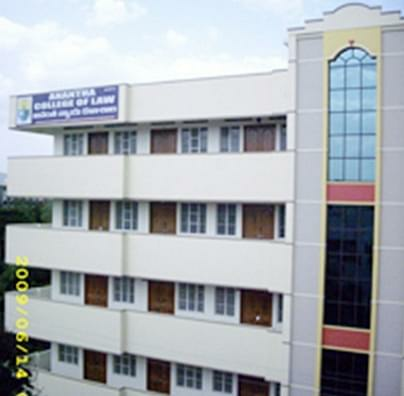 Anantha College of Law is a famous college imparting high quality law education to the students. 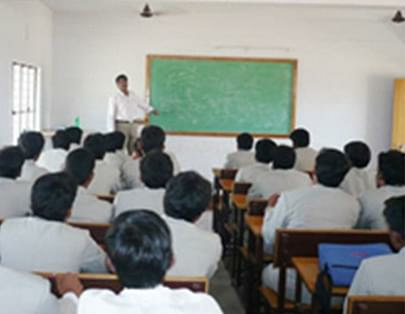 The College has carved a niche for itself in imparting education with a difference. 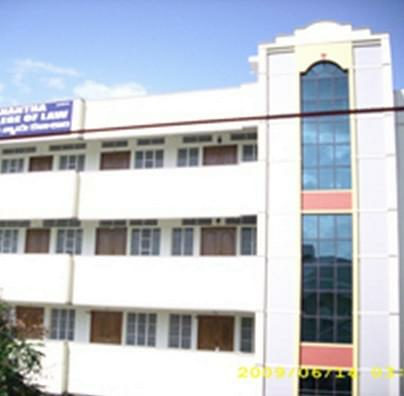 The College is located in Tirupathi, which is known for its religious significance. 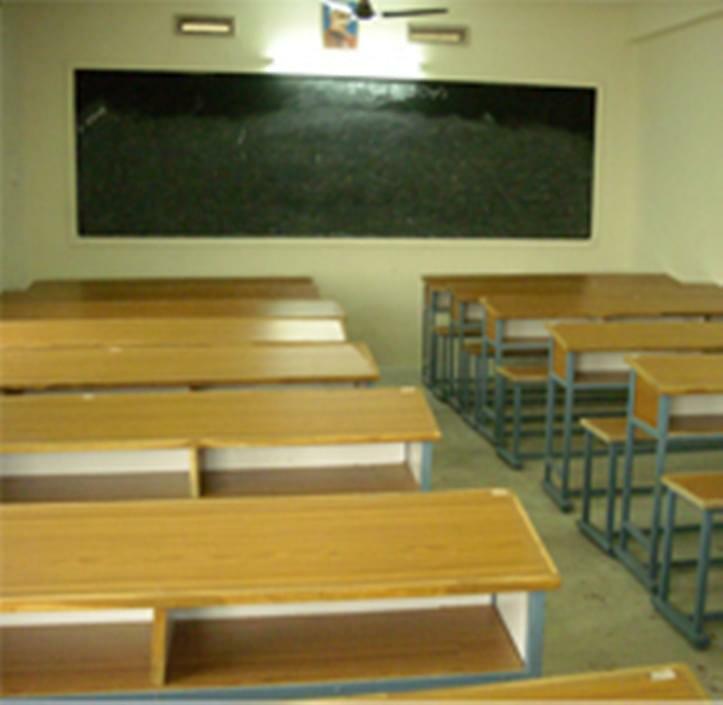 This law college offers a perfect ambience for dedicated studies and research activities. With excellent academic excellence, the college has been striving hard to achieve the zenith of success. With a lot of facilities and amenities available to the students, the college is worth visiting for law education. Why to join Anantha College of Law? 1. Organizing Seminars and Symposiums- The college organizes various seminars and symposiums on diverse topics and eminent personalities from the field of law are invited to share their knowledge and experience, views and opinions about a given subject. This helps the students to learn a lot more about the subject apart from their text books. 2. Conducting Moot Court for practical learning- The College also organizes Moot Court from time to time where the students get exposure to the actual court rooms and they learn how to present the case and argue them in an actual court. This is good for their practical learning. 3. Inculcating feeling of Social Responsibility- The students are also taught about their responsibilities towards the society and how they can help the under privileged and weaker sections of the society in gaining justice. This help goes a long way in developing the students for serving the society as a whole.